All aircraft flying across any U.S. border are required to file an eAPIS manifest (Electronic Advance Passenger Information System) to US Customs and Border Protection. 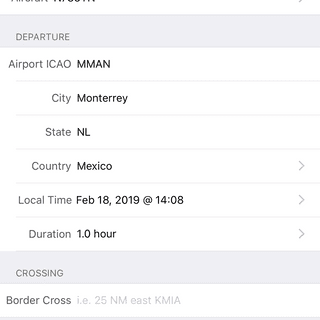 This manifest – which is in addition to a flight plan – should include flight, passenger and crew information and should be submitted on any flight arriving or departing the US and Mexico. 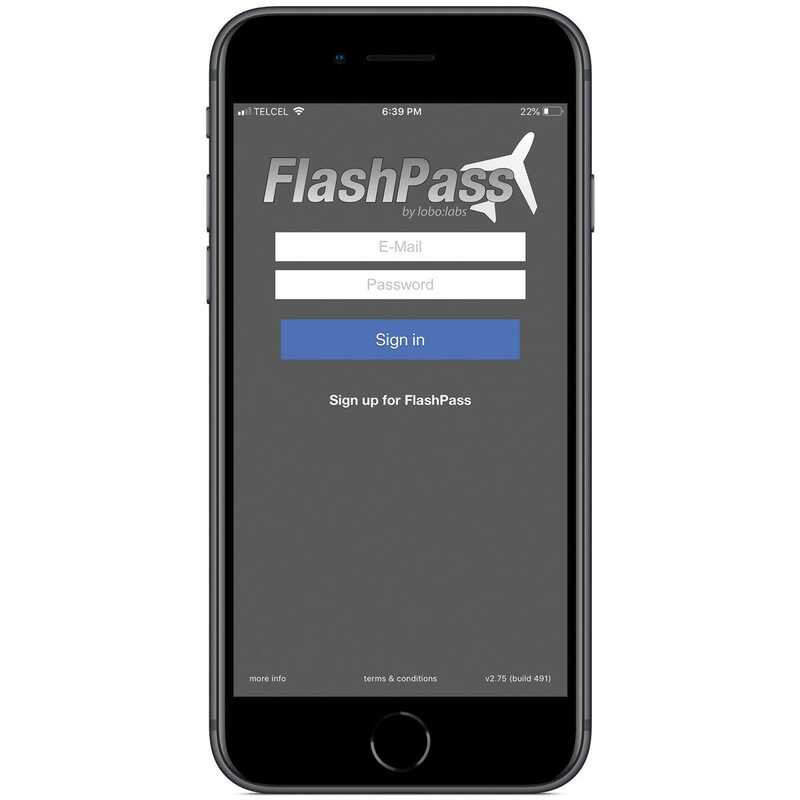 This process can be cumbersome and time-consuming, but not with FlashPass. This service is designed to make the process of compliance efficient, quick and friendly. Using a simple and easy-to-use design, FlashPass is the best way to submit a manifest and make flying bureaucracy a non-issue. 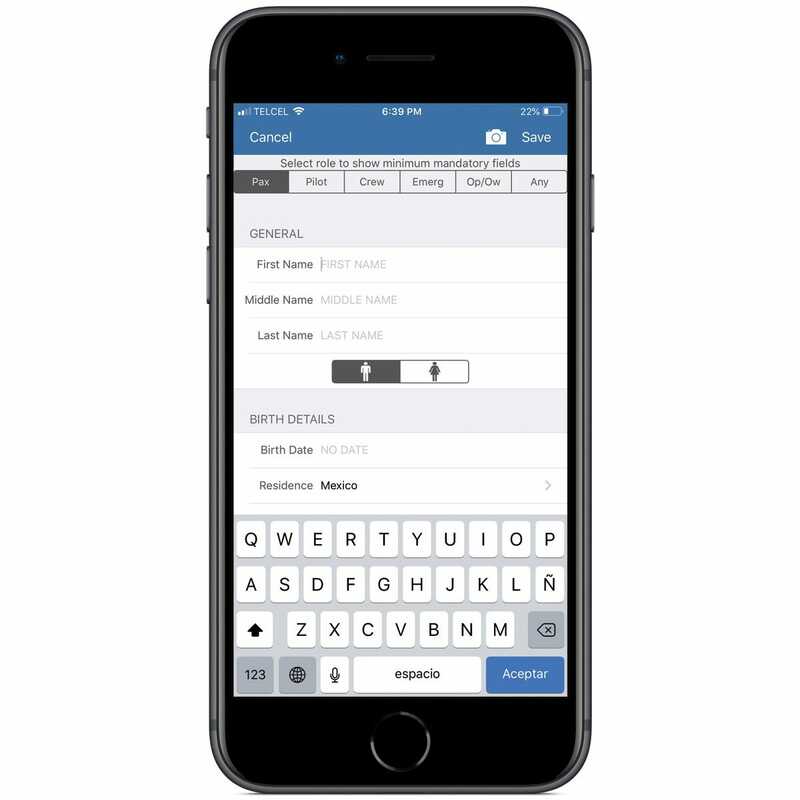 FlashPass also has a web app (cloud) that shares the same data with your iOS and Android devices, thus allowing you to choose the best tool for the job at any given moment. It is designed for pilots, by pilots. 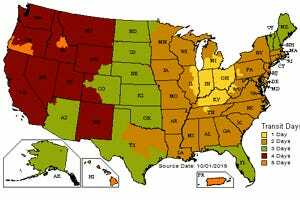 Track your document expiration dates and status, including passports, licenses, aircraft decals, etc. Price is for a one-year subscription. FlashPass is a great tool. I have used this App since July 2012 for several international flights. 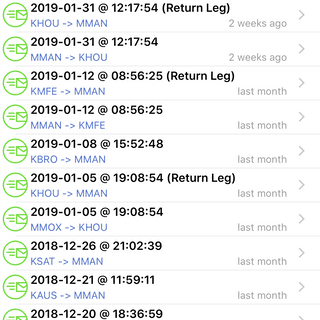 To fill an Eapis Manifest takes less than 3 minutes, FlashPass stores the passenger and crew information for future use. I have used this app for all my international flights, it really simplifies the way you submit an Eapis Manifest. Reliable, hassle free and by far the best customer service there is. Less than 3 min to create and send manifest. 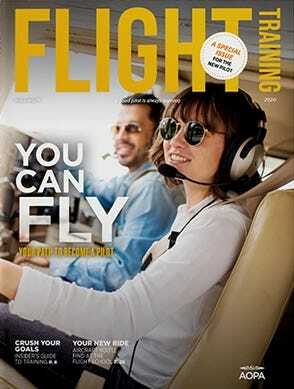 Must have app for any pilot flying internationally. Flashpass is a great tool for those pilots and aircraft owners that are constantly flying internationally from and to the United States. 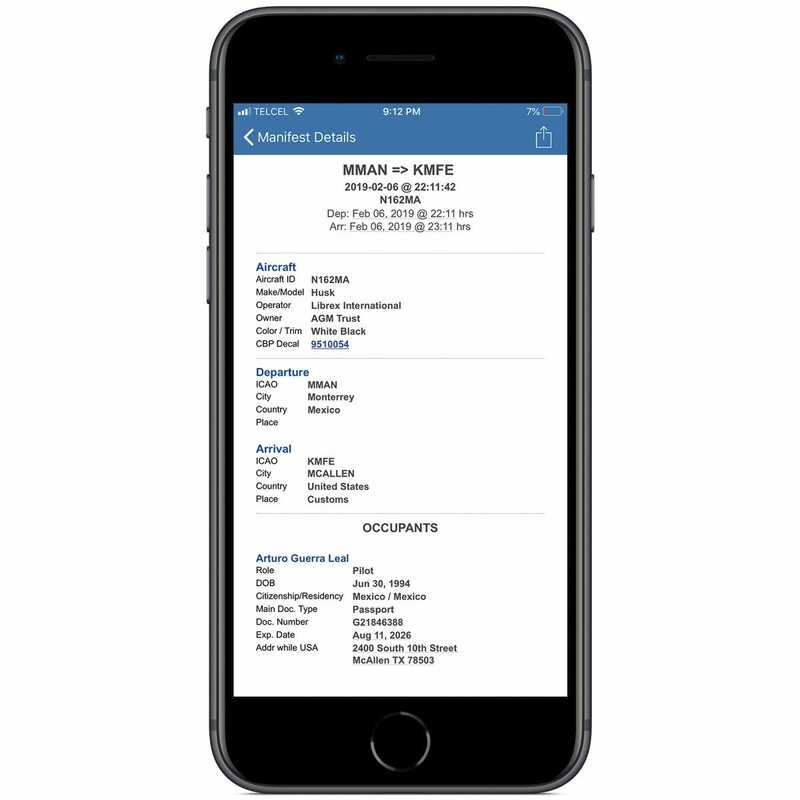 The application makes it very easy to create an APIS manifest from a mobile device, such features as to enable passport picture data recognition, crew and pax information storage, as well as aircraft and company information, manifest duplication and return leg creation, among others, reduces considerably the time spend creating an APIS. Flashpass is extreamly user friendly. 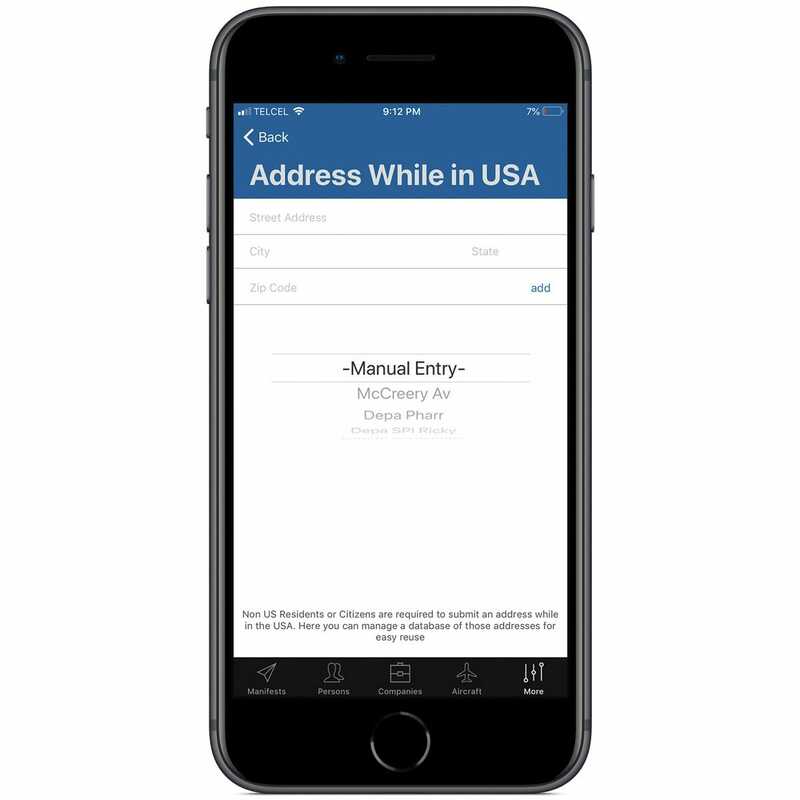 You can literally file your eApis from your cell phone in minutes. This app is well worth the price. I have used many EApis services that were more expensive and complicated. Flashpass is the best and they have great support. The app also has CBP phone numbers for ports of entry. Everything you need in one app. This app completely replaces the government app. It stores all your passengers information, aircraft and manifests in a very fast and user friendly interface. Doing a new manifest takes you less than 2 minutes (no kidding, I’ve done them in 30 seconds) and works for all flights in and outbound the USA. This is a must on your EFB. Works on iPhone or iPad. This is a must have if you are a frequent international traveler.